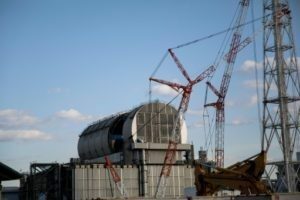 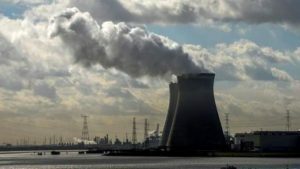 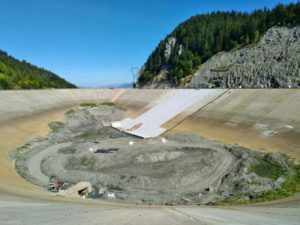 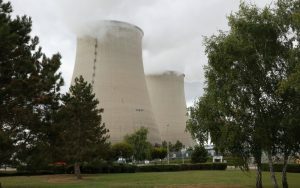 QU’EST-CE QUE LA «PISCINE NUCLÉAIRE», SUR LAQUELLE GREENPEACE A JETÉ DES FUMIGÈNES ? 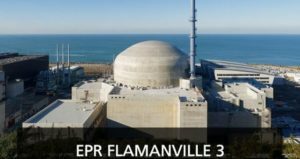 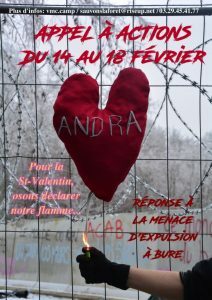 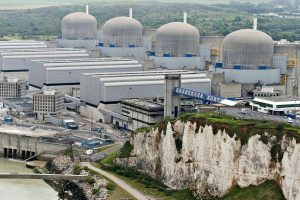 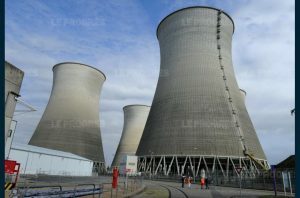 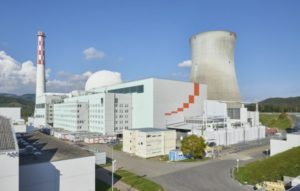 CONCOURS DE BIKINI DANS UNE CENTRALE NUCLÉAIRE ! 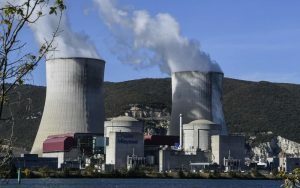 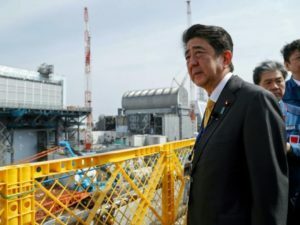 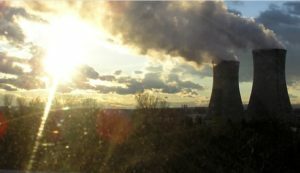 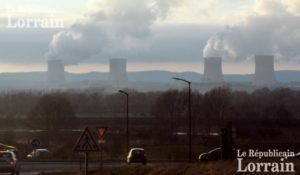 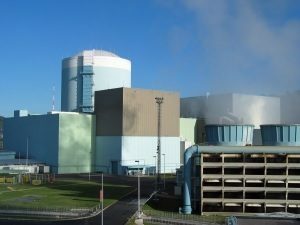 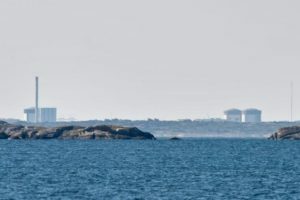 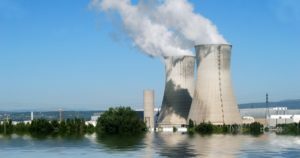 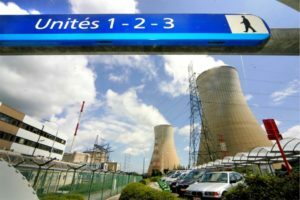 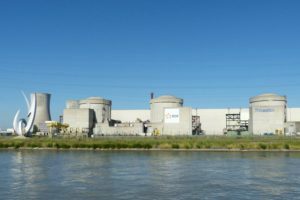 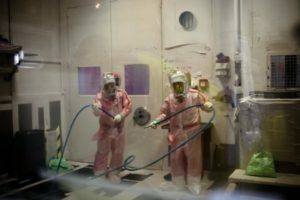 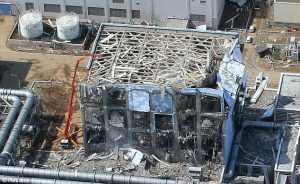 SAIT-ON VRAIMENT DÉMANTELER UNE CENTRALE NUCLÉAIRE?